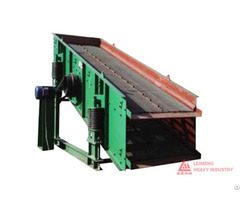 It’s used to transport loose material or items in mining, metallurgy, coal industry widely. 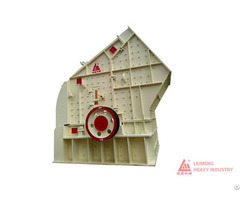 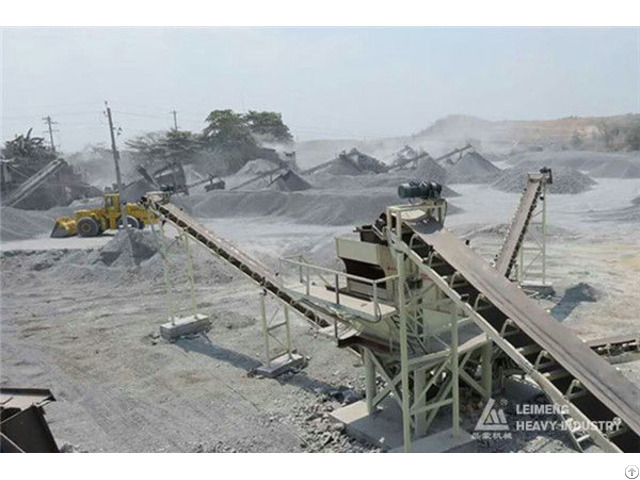 Depend on different conveying process requirement, we can set up single belt or multi-belt, or use with other conveying equipment to fit different working condition. 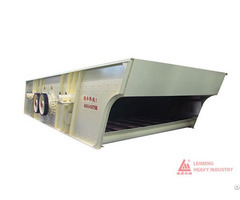 The working temperature range is from -20℃ to 40℃, and the temperature of transporting materials must be under 50℃.